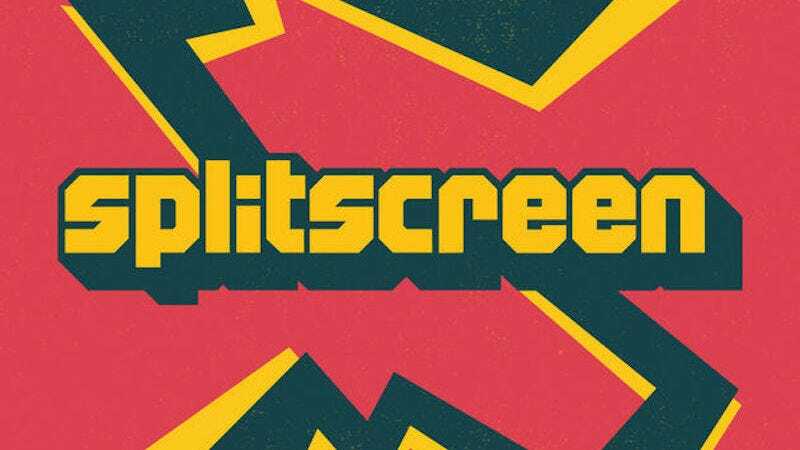 Kotaku’s Splitscreen podcast is live at SXSW at 12 pm ET. Kotaku’s Splitscreen podcast is live at SXSW at 12 pm ET. You can listen to it here.